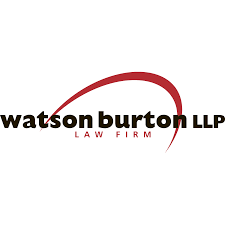 This seminar is delivered by our legal partners, Watson Burton LLP, and will take place at The Bridge Inn, Wetherby. Registration is from 7.45am with refreshments and breakfast sandwiches, and the seminar will start promptly at 8.30am. These seminars are FREE to CECA Members, and cost £30+VAT for non-members.